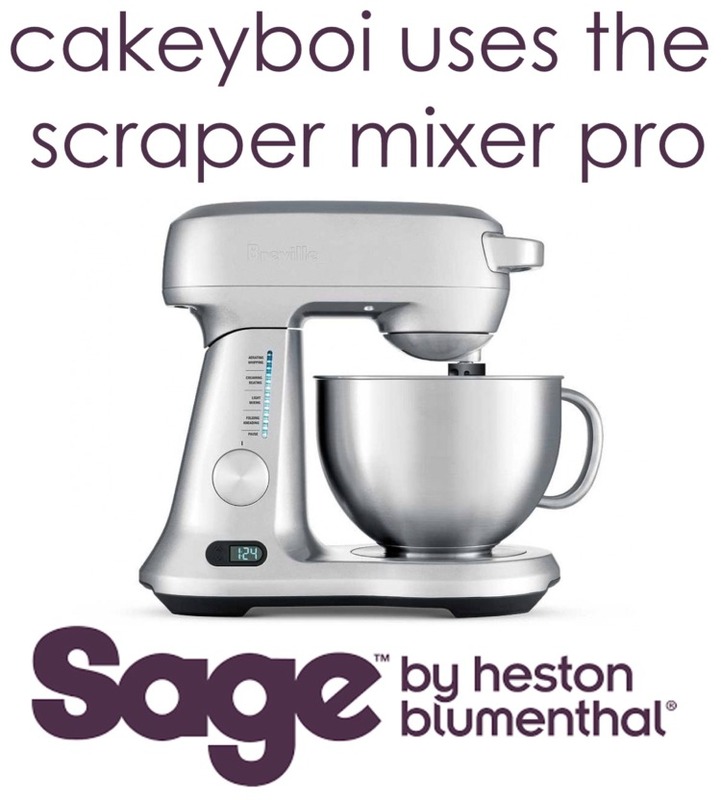 Here is another great giveaway this month, to help celebrate my blog's 4th birthday. 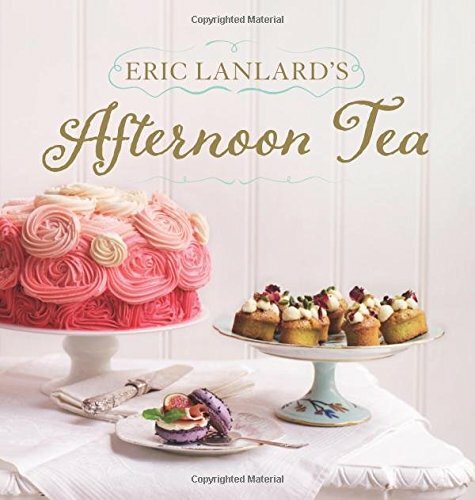 It's a copy of the new Eric Lanlard book 'Afternoon Tea' published by Mitchell Beazley Publishing. 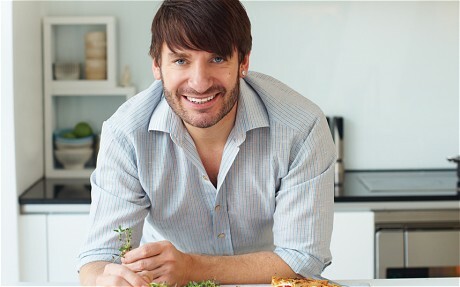 When I first started my blog and decided to call it Cakeyboi, I had no idea that Eric calls himself Cake Boy - a happy coincidence, although I will probably never be quite as accomplished as Mr Lanlard himself! Eric's new book is truly a feast for the eyes and the stomach. 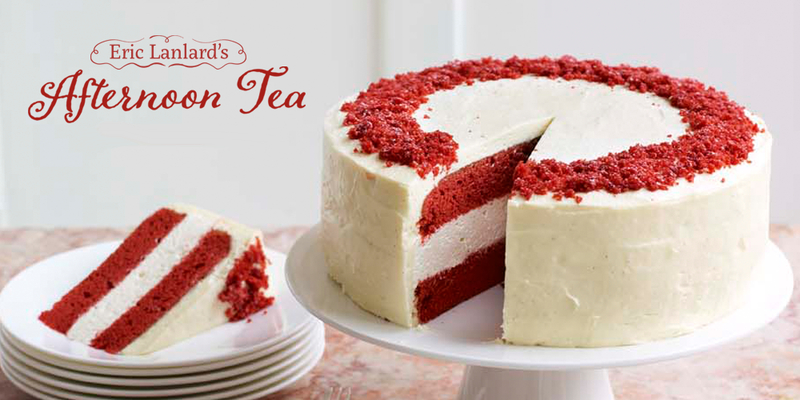 In it, he guides you through every step of creating the perfect afternoon tea, from insider tips on how to get the best from your ingredients to which tea to pair with your dishes. Eric Lanlard's Afternoon Tea offers six themed menus, such as Mother's Day, Sweet Valentine and Autumn Comfort with each aesthetically pleasing selection offering a distinct layers of flavours and textures. The photographs in this book will make you hungry just looking at them. 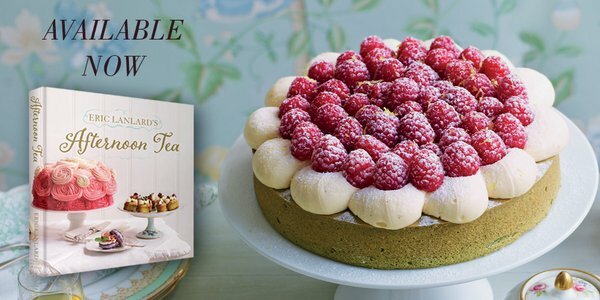 From savoury macarons such as Lemon and Pepper with smoked salmon, to the stunning red velvet Cheesecake that you can see a couple of photos above, this book is a must have. To be in with a chance of winning a copy of Afternoon Tea by Eric Lanlard, simply enter via the Rafflecopter thingamajig below. The giveaway is open until 30 May, to UK residents only. Good luck! Disclosure Statement: I was sent a copy of the book to giveaway. Any opinions expressed are my own and I was not paid to promote the book or run the giveaway. It would have to be smoked salmon, cream cheese and cucumber! Fab giveaway and happy 4th! Egg Mayonnaise and Cress are my favourite. I do actually enjoy a cucumber sandwich! I'd maybe go very traditional Scottish though and have Jam and Cheese... Yum! Cheese ploughmans in a sandwich. If it's for afternoon tea then it has smoked salmon on brown bread. Happy blog anniversary! Chicken and salad would be nice. I also like a cheese and cucumber sandwich. Sliced mozzarella,roasted peppers, tomatoes and Parma ham. I like potted meat from our local bakery. I like salmon and cream cheese. Peanut butter is my favourite sandwich! Smoked salmon with lemon and dill cream cheese on brown bread. Egg Mayonnaise and Cress or smoked salmon are my favourite. A classic ploughmans for me! Goats cheese and roast veg, or cheese and chutney. Smashed chickpea with lemon and herbs.